Porcelain 4KV Pulse Rated E27 Lampholder with Nickel-Plated Screw Shell. Mount over a 100mm recessed outlet box. 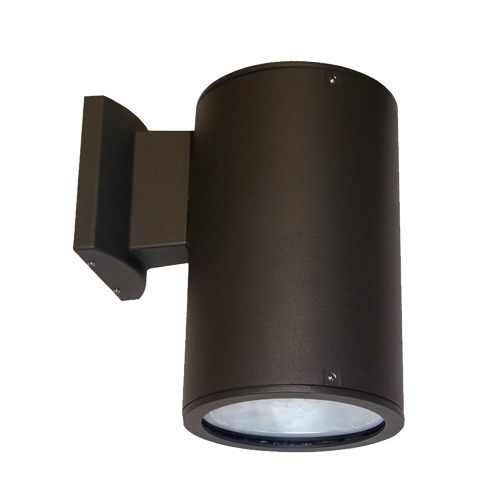 Includes Easy-Hang wall mounting bracket. Other Wattages and Custom Colors Available Upon Request.